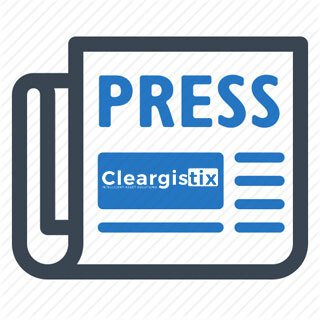 MADISONVILLE, Louisiana (January 4, 2016) – Cleargistix LLC announced that it has agreed to a strategic partnership with Focus Safety Services, LLC of Lafayette, LA. The agreement helps to broaden each company’s offerings for safety and solutions in the oil and gas services field. Cleargistix has been in business since 2011 but was primarily focused on the marine sector. Cleargistix is in the final stages of development for the Oil & Gas services application, right where Focus Safety Services’ core competencies lie. 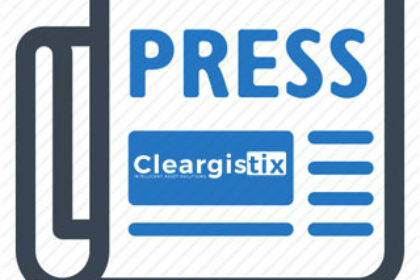 Contact Cleargistix today regarding potential partnership possibilities or for application demonstrations.